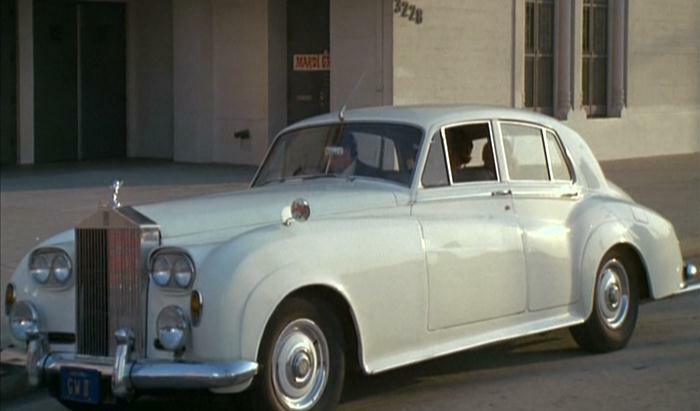 Great Britain's Rolls-Royce brand is more than 100 years old, and as always, it represents ultraluxury cars. 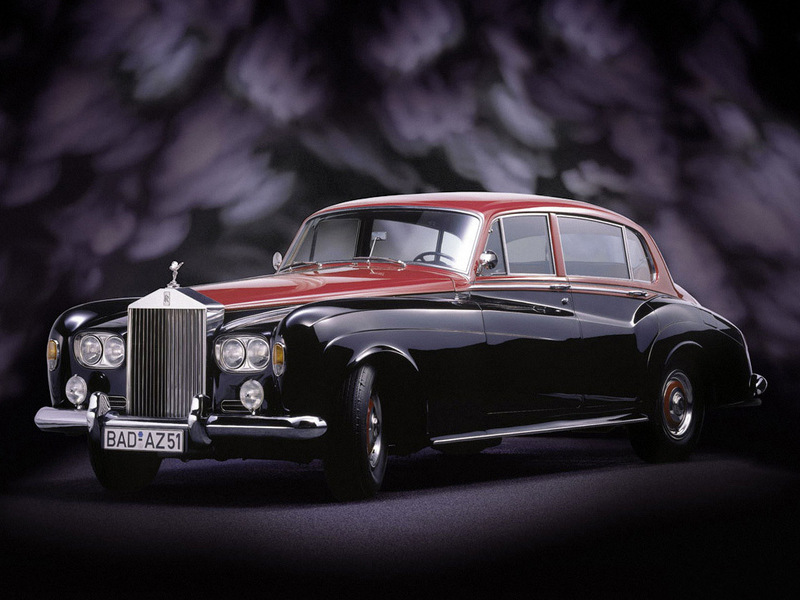 Though it's best known for curvaceous, classic designs, the modern Rolls is something altogether different -- more angular and blocky, led by the flagship Phantom sedan. The Phantom also comes as a coupe and a Drophead Coupe, or convertible. New to the brand is the Ghost, a lower-priced model that shares some components with parent company BMW's 7 Series but is very much a Rolls. While all models have ample power and surprisingly good handling, Rolls doesn't try to make its models seem like sports cars, as some competitors do.Rolls was owned by Volkswagen between 1988 and 2003, during which time there was some platform-sharing between Rolls-Royce and Bentley, another VW property. During this period, BMW supplied Rolls with engines, and it assumed control of the Rolls-Royce name in 2003.Headquartered in Goodwood, England, Rolls-Royce is owned by BMW.